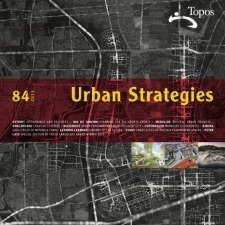 The latest edition of Topos is on sale with the focus on urban strategy. The landscape architecture journal that follows different themes each issue includes articles by Chris Reed describing change in Detroit and Herbert Dreiseitl examining green and blue infrastructures. Check it out on the Topos website.